Join us on Friday August 25th for Veggie Day! It’s something great for the kids! Face painting done in a variety of characters and designs. Painted with non- toxic and hypoallergenic paints, these designs are sure to excite your little ones! Parlicium is an indie rock band made up of three homeschoolers from all around the pioneer valley, featuring Lanie Moore on piano, bass, and vocals, Kim Chin-Gibbons on lead guitar, drums, and vocals, and Tobias LaMontagne on acoustic guitar, drums, and lead vocals. With soft, sweet melodies, and versatile instrumentation, their influences go back to variations of folk and roots rock. Stop by and stay for a fun, yummy, and relaxing afternoon! In recognition of the positive contributions of Massachusetts’ farmers’ markets to agriculture and public health, Governor Charlie Baker has proclaimed August 6-12, 2017 “Massachusetts Farmers’ Market Week.” The weeklong event coincides with the 18th National Farmers’ Market Week as the United States Department of Agriculture celebrates the nation’s farmers’ markets. Also, Joshua Wachtel will be joining us with a solo acoustic performance from 3:00 – 6:00. Joshua Wachtel launched Radio Free Earth in 1998 as a Crossover band that could play all kinds of music and speak to the moment as times changed. Since then, he has performed solo, with Radio Free Earth as a duo, a 7-piece band and everything in between. By presenting rare gems unearthed from the tremendous heritage of American and world music during the past hundred years, along with their own insightful, incisive, humorous and moving originals, Radio Free Earth forges a coherent repertoire from the most diverse elements. At once irreverent and serious, humorous and instructive, acoustic and electric, political and spiritual, Radio Free Earth takes you on a musical journey that illuminates the human condition along with possibilities for transcending our present circumstances. We look forward to seeing you this afternoon! Children’s Day at the Market! Today is Children’s Day at the Market! • Musica Franklin will be with us from 2:30 – 4:00. Based in Greenfield, Musica Franklin offers a free intensive music program where students learn social and academic skills while experiencing the joy of making music together. Musica Franklin is modeled on El Sistema, a hugely successful music and social change program started in Venezuela 40 years ago. El Sistema is now practiced all over the world, helping to lift up children and their families. The children will be playing violin, drumming, and singing, and are happy to teach you some songs, too! 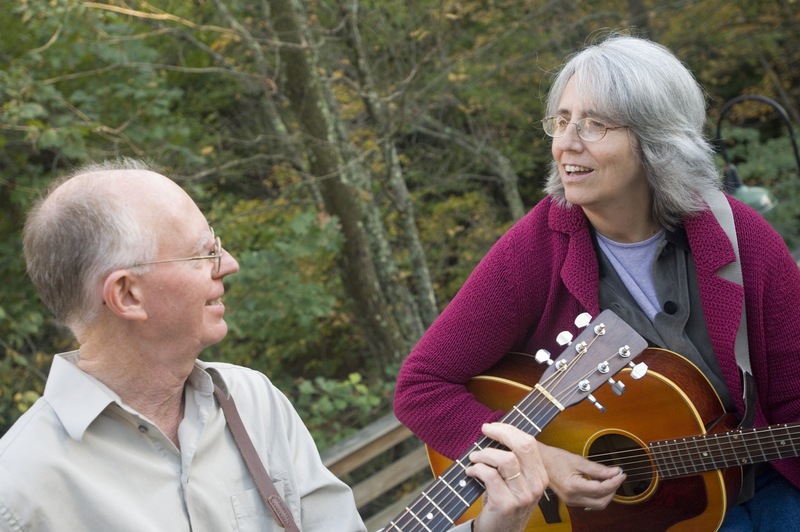 • From 4:30 – 5:30, Shelburne Falls-based Vera and David will be bringing their ukuleles, guitars, and wonderful voices to play a wide variety of tunes, featuring their large repertoire of children’s songs. • Face painting, with Alexis Arcaro! Some of the special activities are free, while some involve a fee. Children of all ages are welcome, but should be accompanied by an adult. It looks like it will be a beautiful, sunny afternoon, and we look forward to seeing you! It was a beautiful day on Friday, June 2nd for our second market this season! 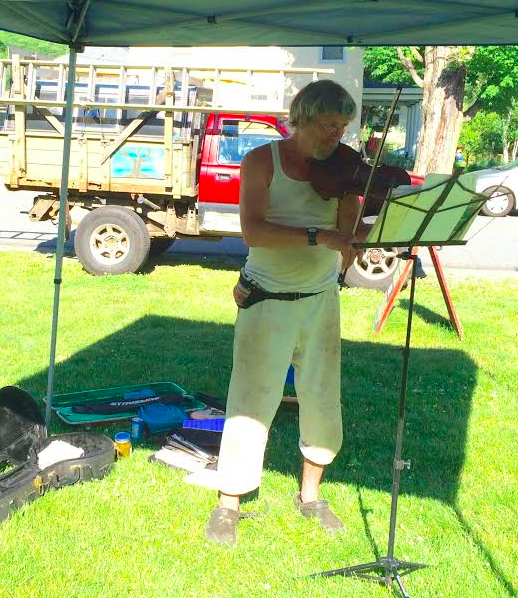 Thank you to our musical guest, Lui Collins, and to everyone who came to check out the market & hang out on the Green! Who is at the Autumn Market? Margaret Olin, Living Essence Healing Therapies – seated cranio sacral body work. “Pat & Tex LaMountain have been singing and writing their unique upbeat Americana flavored songs for four decades. Influenced by folk, country, bluegrass, pop, rock, and swing, they present a seasoned blend of melody, message and harmony featuring Pat’s crystal clear vocals and Tex’s tenor voice and unique guitar picking style. . Their music is inspired by their daily lives, family, personal relationships and their ongoing spiritual journeys. Tomorrow is our LAST market. All of this snow should be gone and Rob Skelton & band (Rob Skelton’s Pitchfork) will be jamming with us. Stop by from 2-6pm and say goodbye for now.